At Star Painting, we can tackle any project, big or small. 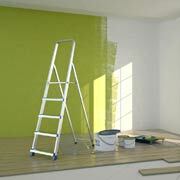 We offer residential and commercial painting services with a dedication to quality and service. 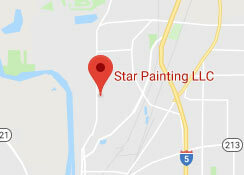 Star Painting LLC: an award-winning painter you can trust. 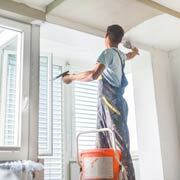 There’s a lot to consider when choosing a contractor to paint the interior or exterior of your home. 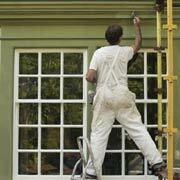 Beyond knowing colors, textures, and the best-suited brand of paint for your home, you want a painter you can trust to get the job done right. 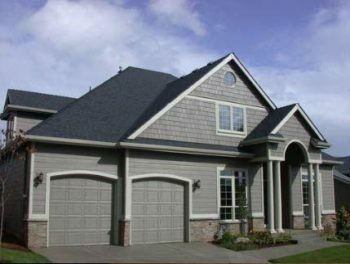 At Star Painting LLC, we are in-house painting contractors. Unlike subcontracted painters, our employees are committed to our company values. What that means for you is a high-quality paint job you can afford. 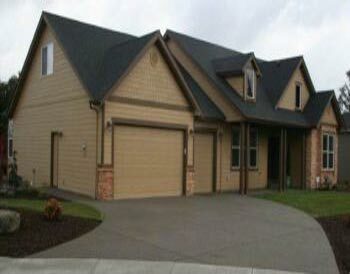 Salem, Oregon painters mixing perfection into every palette. 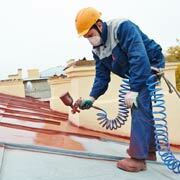 At Star Painting LLC, we approach every project with full confidence and accountability. 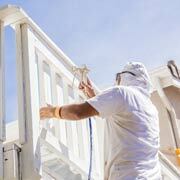 Star Painting is OSHA-approved and lead-based paint certified, meaning we can safely replace paint on homes built prior to 1979.